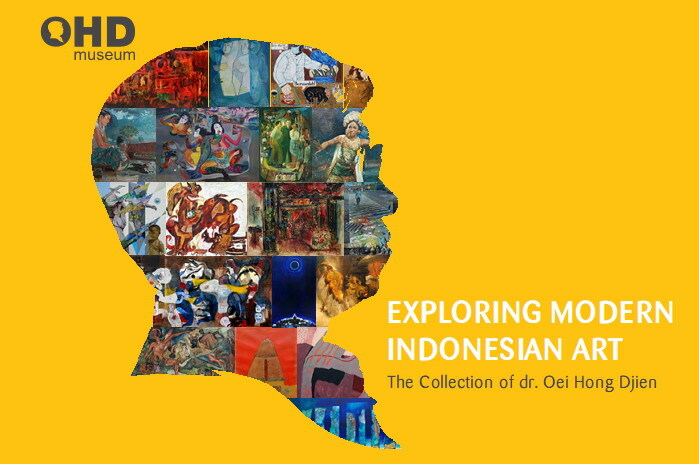 The OHD Museum at Jalan Jenggolo 14, Magelang is pleased to present the exhibition “Exploring Modern Indonesian Art” which will take place from August 8 to September 24, 2012. The exhibition displays a selection of modern paintings courteously loaned from the private collection of dr Oei Hong Djien. The exhibition’s curator, Eddy Soetriyono has carefully selected 58 paintings and 10 sculptures which best represent dr Oei Hong Djien’s collection of modern Indonesia art. 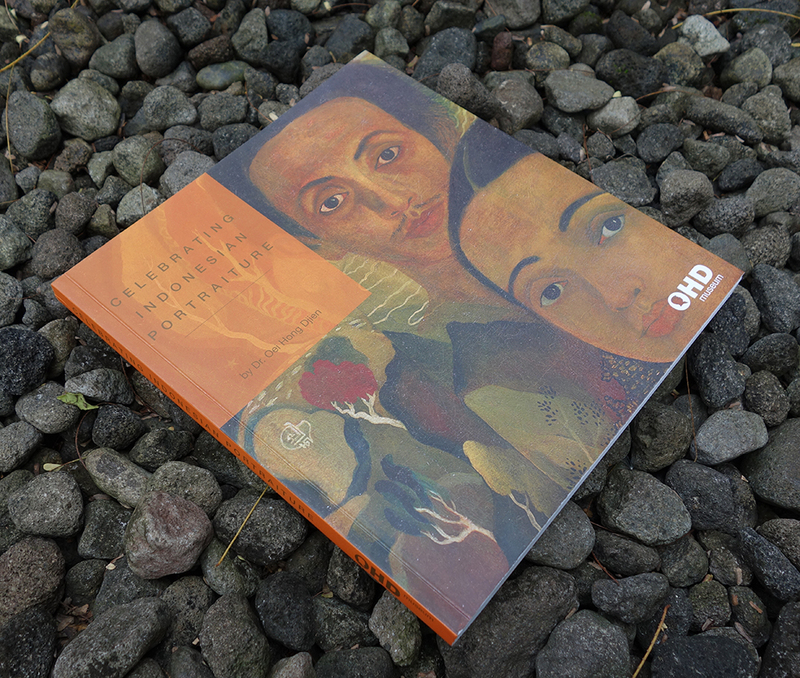 All of the paintings have appeared in DR Helena Spanjaard’s book titled “Exploring Modern Indonesian Art: The Collection of dr. Oei Hong Djien”. The exhibition includes works of old masters such as Affandi, Sudjojono, Hendra Gunawan, Trubus, Widayat,Lee Man Fong, Soedibio, Kartono Yudhokusumo, Sudjana Kerton, Dullah, Sadali, Nashar, Fadjar Sidik, G. Sidharta Soegio, etc. as well as living artists such as Srihadi, AD Pirous, Jeihan, Edhi Sunarso, Nyoman Nuarta, Nyoman Gunarsa, Made Wianta, Ivan Sagito, Made Djirna, Heri Dono, Nasirun, Entang Wiharso, Rudi Mantofani, Nyoman Masriadi etc. The collection puts emphasis on quality and historical value of the artworks and hopes to present a snapshot on what truly represents modern Indonesian art. 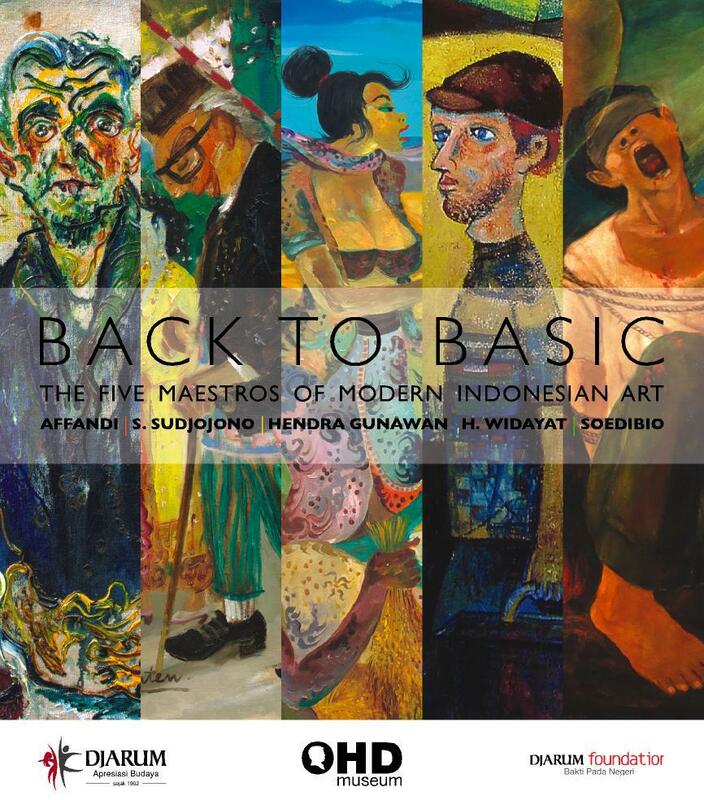 “Exploring Modern Indonesian Art” is organized by the OHD Museum following the premier exhibition of the “Five Maestros of Modern Indonesian Arts” that was held from April 5 to July 31, 2012. The OHD Museum is a modern and contemporary art museum founded by dr Oei Hong Djien (OHD). As a well-known art collector, curator, and advisor to National Art Gallery Singapore. dr Oei Hong Djien started his serious collection in the early 1980s. Currently in dr Oei Hong Djien’s collection, there are more than 2000 artworks, ranging from paintings, sculptures, installations, and new media from different time periods in Indonesia. 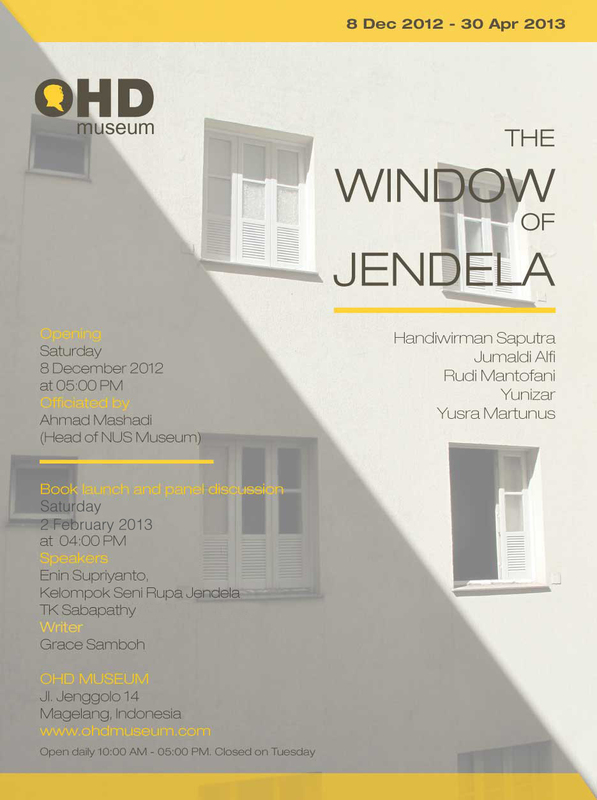 After three years, finally Jendela Art Group (KSRJ) will be doing another exhibition. KSRJ members are Yunizar (b. 1971) and Jumaldi Alfi (b. 1973) who studied in the painting department, Rudi Mantofani (b.1973) dan Yusra Martunus (b. 1973) who studied in the sculpture departmen, and Handiwirman Saputra (b. 1975) who studied in the wood craft department. The group who will soon turn 17 will be exhibiting at OHD Museum, Magelang. The opening ceremony will be held on Saturday, 8December 2012, starting from 05:00 PM. KSRJ was formed in 1996, in Yogyakarta. They held their first group show in Purna Budaya, Yogyakarta, the next year (1997). At the time, they were all still studying at Indonesia Arts Institute (ISI) Yogyakarta. Until now, the group has exhibited together eight times in Yogyakarta, Jakarta, Bali, Bandung, Kuala Lumpur (Malaysia), and the latest was at NUS Museum, Singapore, last 2009. This exhibition is initiated by dr. Oei Hong Djien and KSRJ. part of Indonesian art history. I am proud to be one of the earliest who knew them. In the beginning, nobody was interested on their works,” said dr. Oei about this exhibition.